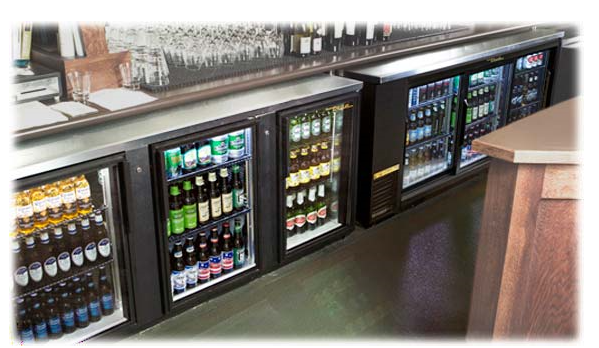 Alpha Distributors represents market leaders in the food service industry. 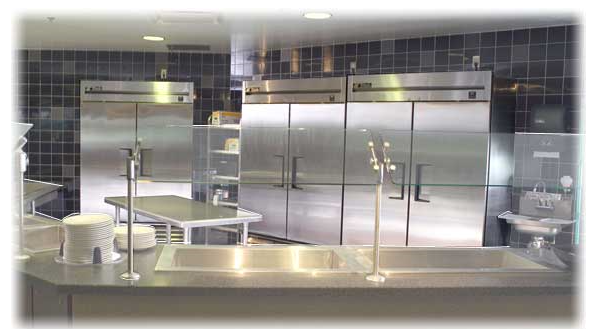 Alpha Distributors is a wholesale food service equipment distributor. 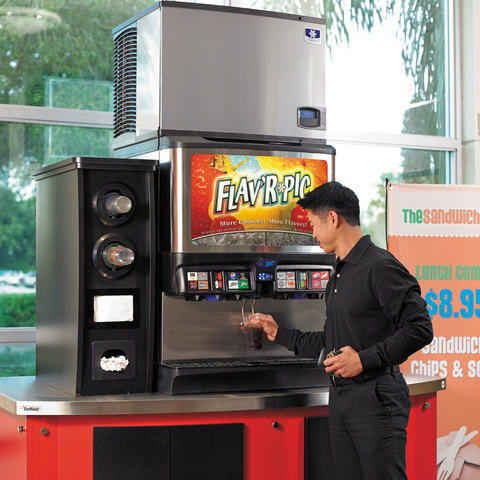 We serve dealers and consultants in the food service industry. Alpha stocks a large inventory of equipment and parts for immediate availability to our customers. We provide superior customer service and sales support, offer competitive pricing, and hold free service training for dealer personnel. 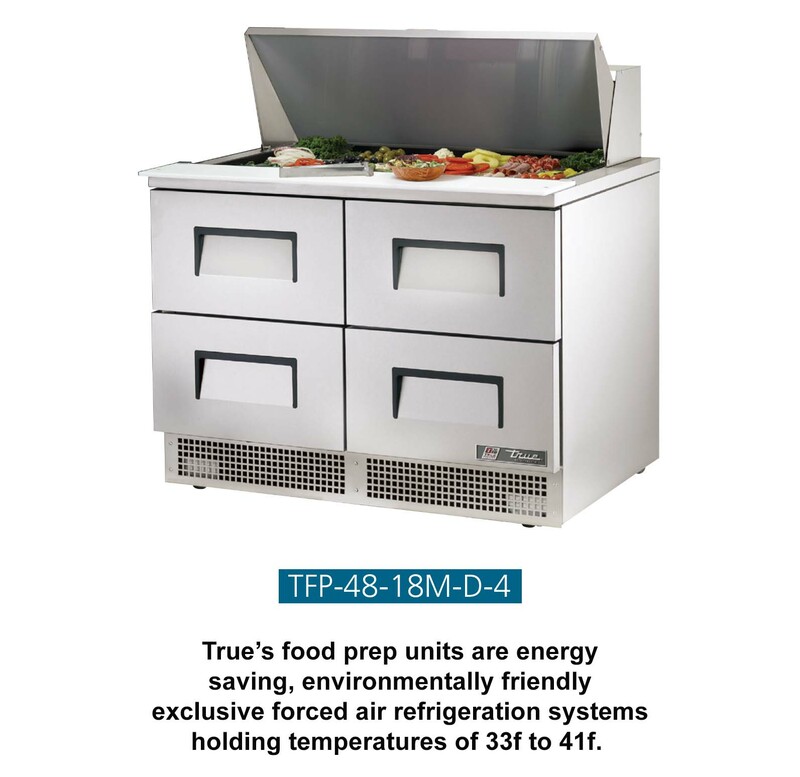 The industry leader in commercial refrigeration for over 70 years, TRUE Manufacturing is recognized as number one in the world in the manufacturing of commercial refrigerators and freezers for the foodservice and bottling industries. 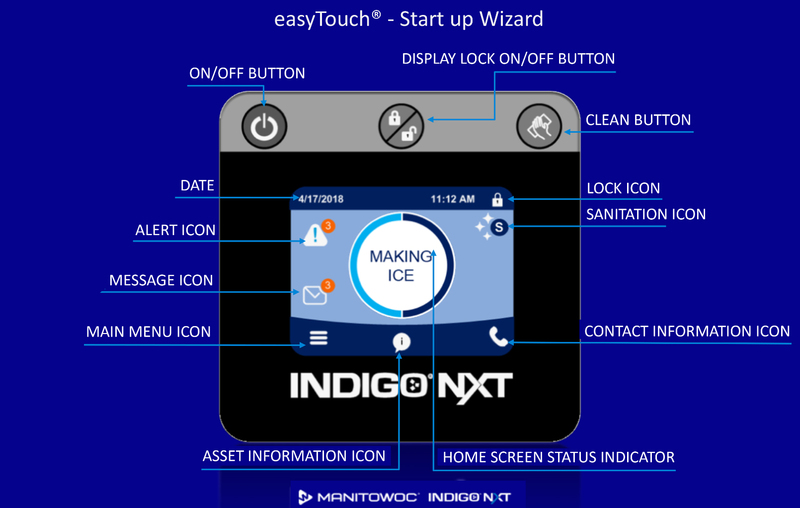 Since its inception in 1964, Manitowoc Ice Inc. designs, manufactures and markets a complete line of ice making products. Over 200 models with ice making capacities from 33 lbs to 3380 lbs per day. 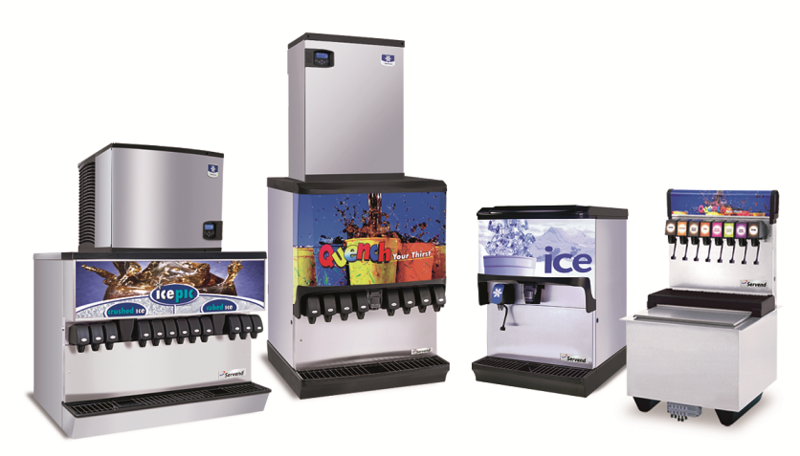 Additional top brands: Servend Beverage Dispensers, Multiplex, Koolaire, Kolpak & RDI. 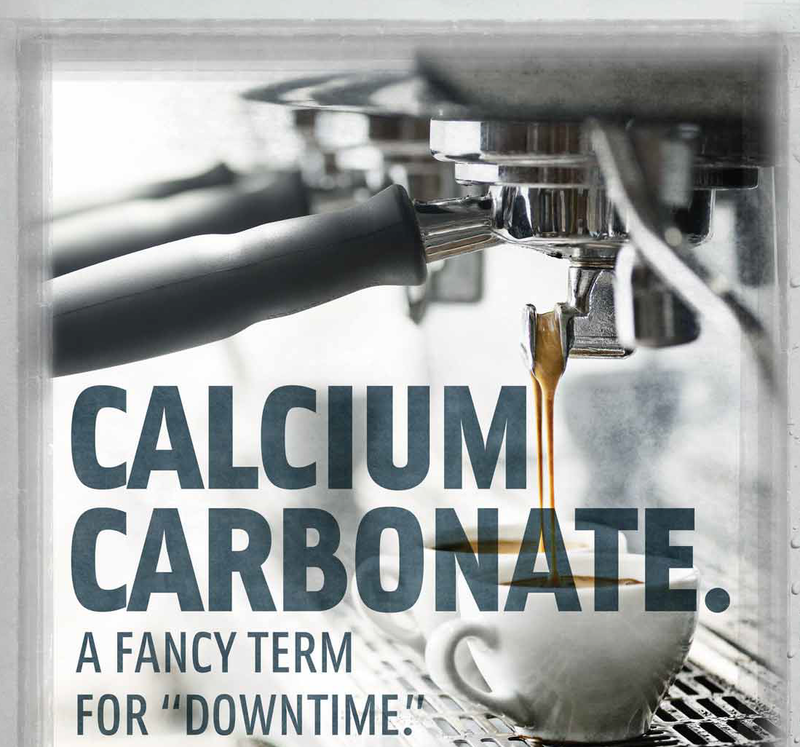 OptiPure is a leading supplier of water treatment in the foodservice, specialty coffee and office water and coffee industries. 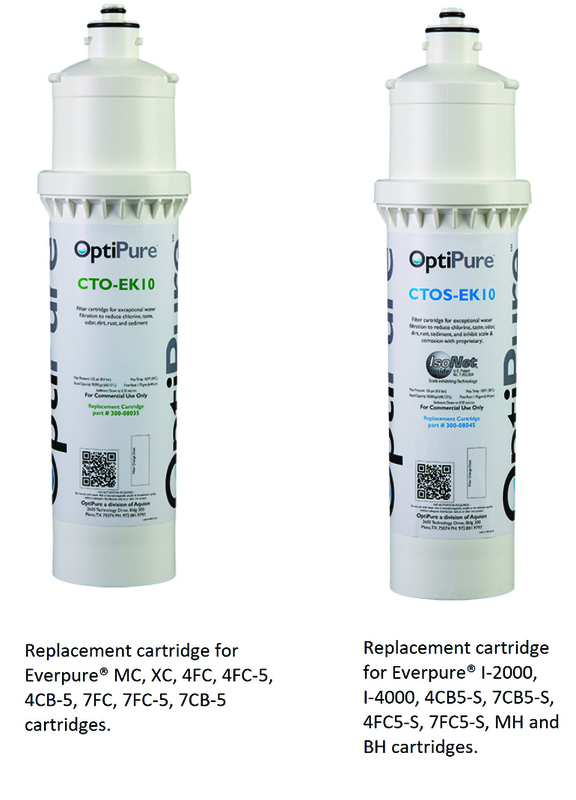 OptiPure's food service products include sediment reduction, chlorine, taste & odor reduction, scale inhibition, chloramine reduction, softening, reverse osmosis & ozone activated oxygen. 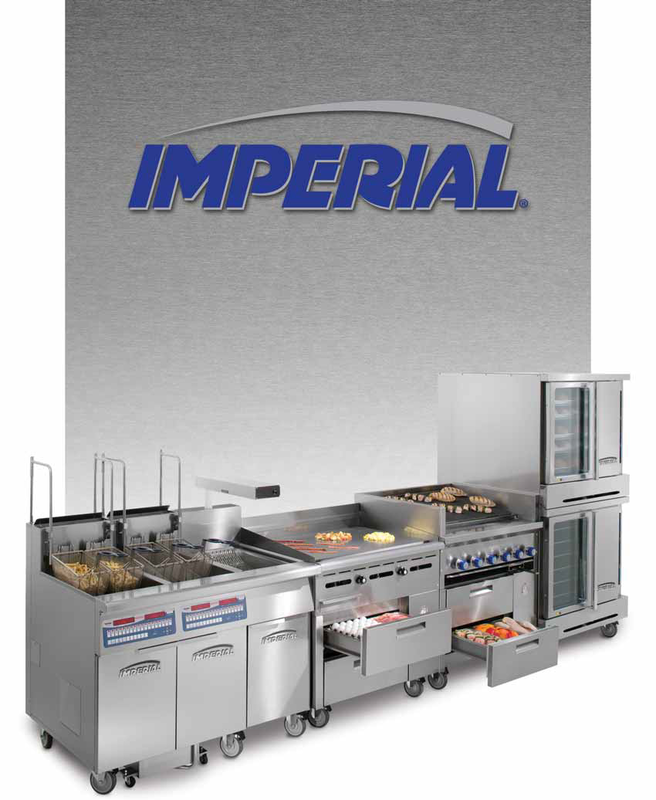 Since 1957 Imperial's mission continues to be the preferred global supplier of high quality, top value cooking equipment to the foodservice industry. 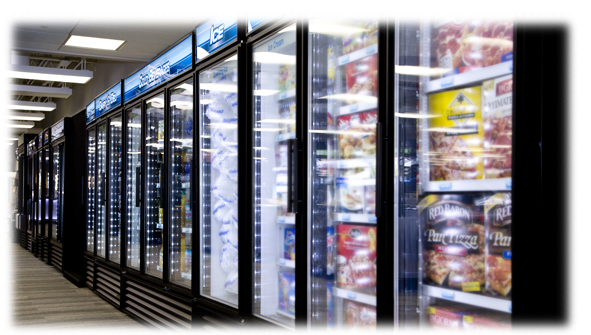 With over 50 years experience in the foodservice industry, Silver King knows what it takes to make great commercial refrigeration. 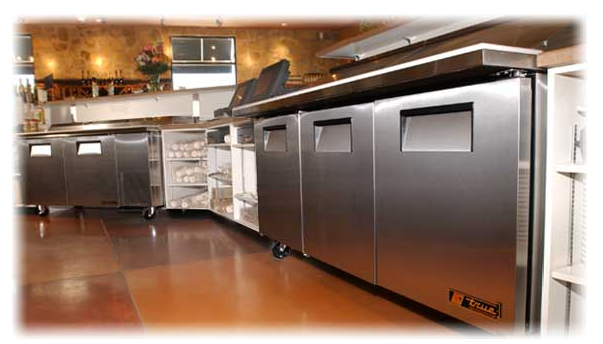 One of the most recognized and trusted brands by foodservice operators for over 80 years. 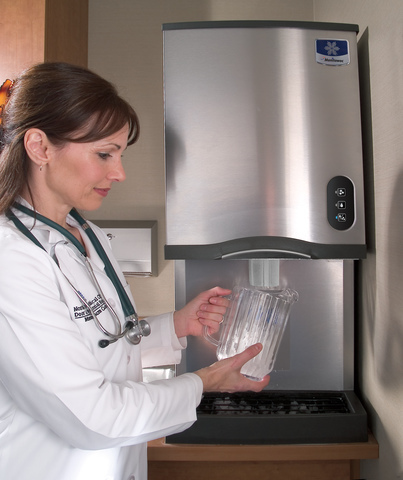 Everpure products remove and reduce unwanted materials, particulates and chemicals so your water is sparkling clean and great tasting every day. 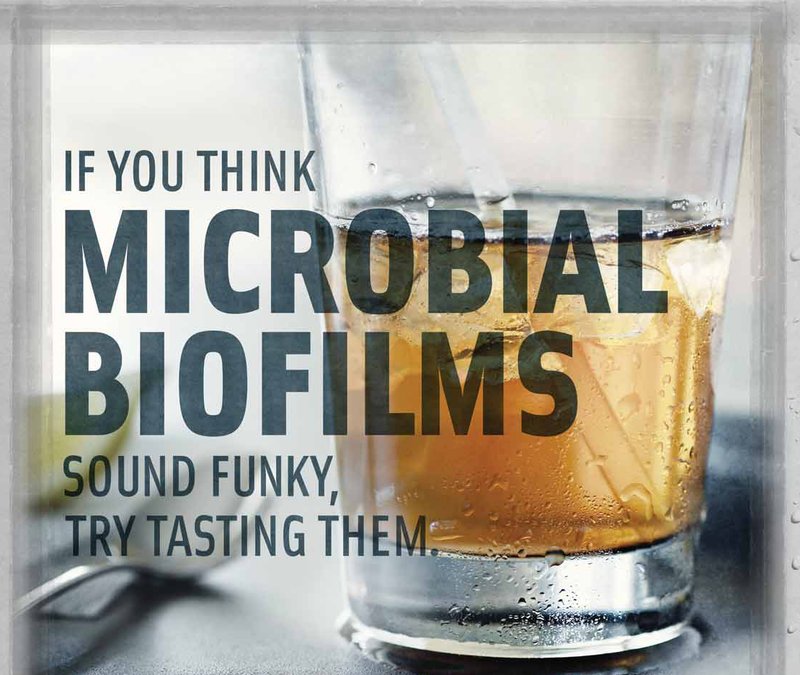 Alpha Distributors represents market leaders in well engineered products for the food service industry. Contact us for all your needs from cooking to cooling.